Duraplay sports in Dalton, GA can build your dream synthetic turf field today. 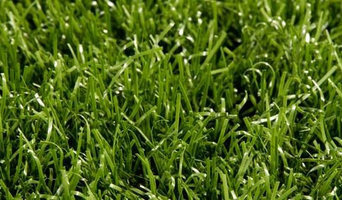 We construct indoor field or outdoor field from football fields, to baseball fields and more. Certified luxury auto sales and service in Tempe, AZ. We offer certified pre-owned BMW, Porsche, Mercedes Benz, Audi & more at prices fit for any budget. 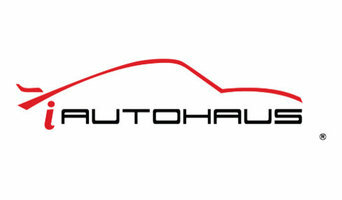 At the iAUTOHAUS BOSCH Authorized Service Facility, we have the expertise to handle any luxury automotive service or repair need you bring our way. We’re proud to be the one-stop-shop for Phoenix, Scottsdale, Chandler, Gilbert, and Mesa luxury car drivers. You can always expect quality workmanship from us! Simply schedule an appointment online. Contact Green Planet Electrician Surprise for professional electrical contractor services in Surprise. 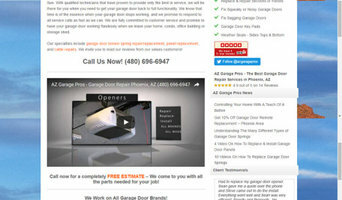 Contact our expert at (623) 232-3237 and get free estimate for you electric repair services. Our pet-friendly community combines the charm of desert life with the convenience of modern living. With an expansive pet park and a sparkling pool, we are a breath of fresh air from other complexes. Stop in and tour one of our homes for rent, today! For a passionate sports fan, having a personal basketball court or tennis court is the ultimate dream. With your own backyard court, you can host pick-up games and tournaments or just shoot hoops with your family. If you have the space and budget, consider installing a custom court in your Fountain Hills, AZ home with the help of a Fountain Hills backyard court builder. First and foremost, your Arizona backyard court builder should have in-depth knowledge of sport rules, regulations and standards: court dimensions, net heights, lane widths and much more. If you’ll be teaching your friends, kids or others how to play, or if you plan to play on a competitive level, following national guidelines is important. Backyard court builders also keep tabs on the latest in athletics technology to provide you with the most updated options possible for your Fountain Hills, AZ court. With your input, they’ll design a space that’s customized for your wish list and your home, then handle the construction. When the inevitable wear and tear starts to show, your Arizona backyard court builder can repair, resurface or replace the aging elements. To ensure consistent quality and style, your backyard court contractor might also work closely with a Fountain Hills, AZ general contractor, remodeling contractor or landscape professional. Here are some related professionals and vendors to complement the work of backyard courts: Outdoor Play Systems, Landscape Contractors, General Contractors. Narrow your search in the Professionals section of the website to Fountain Hills, AZ backyard courts. You can also look through photos to find examples of Fountain Hills, AZ courts that you like, then contact the contractor who worked on them.